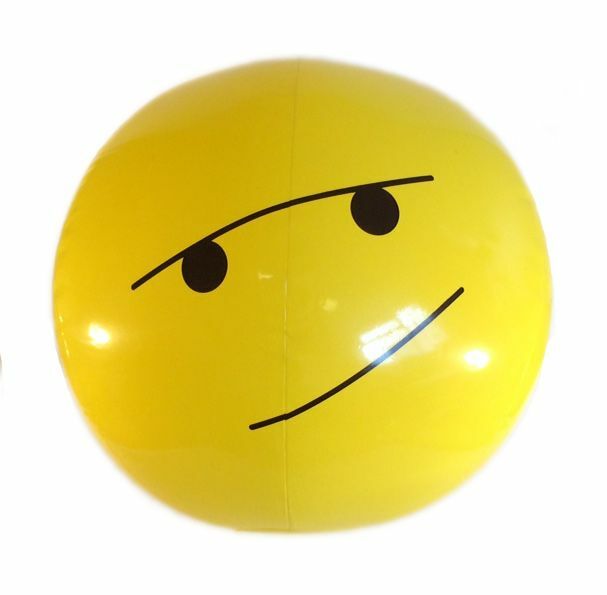 This unique beach ball will be a lot of fun for sunny days outside this summer, with an unamused bored emoticon face that kids and adults can enjoy. 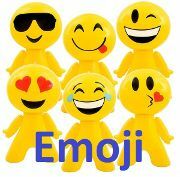 This bright yellow inflatable beach ball measures 11 inches in diameter and is also great for crowds at music events, night clubs, and festivals. 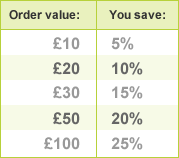 Don't forget to take advantage of our great bulk-buy discounts listed in the right-hand column!